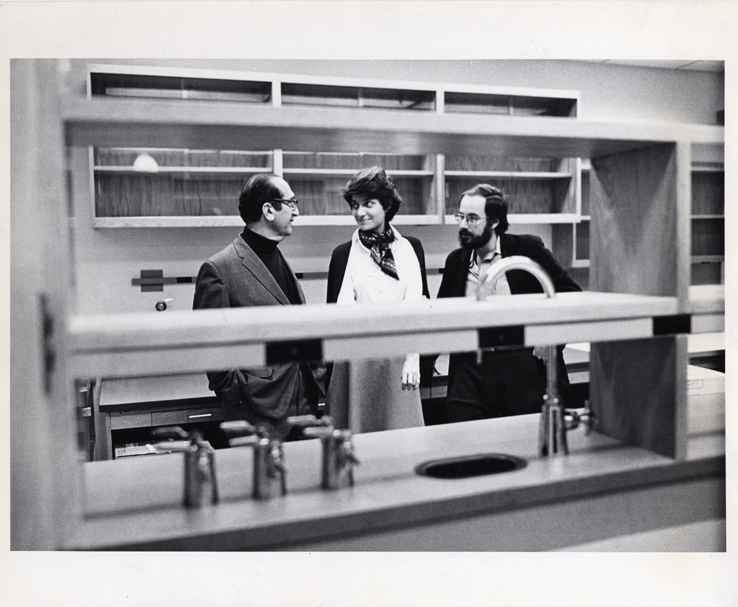 “On April 17, 1974, a group of influential biologists met in the office of David Baltimore, a young faculty member who had recently moved into MIT’s new Center for Cancer Research … At MIT, the growth of the life sciences and technology eventually changed the Institute in ways that few of those who gathered that day in Baltimore’s office could possibly have foreseen.” – from Becoming MIT Moments of Decision. The possibilities for the use of recombinant DNA (rDNA) were virtually limitless in the treatment of human diseases. However, everyone present in Baltimore’s office on that day in 1974 knew that many of the experiments they sought to carry out should not be undertaken until all relevant safety issues were considered. As a result of an open letter co-authored by Baltimore, Stanford biologist Paul Berg and Harvard Medical School’s Richard Roblin, and published in three scientific journals, there was a broad-based moratorium on such experiments until the scientists could make recommendations to the National Institute of Health (NIH). The following February, a meeting took place at Pacific Grove, California’s Asilomar Conference Center to evaluate the situation before the submitting recommendations to NIH. On Wed., June 23, 1976, the U.S. Department of Health, Education and Welfare announced the final NIH guidelines for conduct of rDNA experiments. And that evening, the local Cambridge, MA City Hall, with Mayor Alfred Vellucci presiding, convened its own special hearing into rDNA research and its safety implications for Harvard and MIT’s host city. The scientists who spoke on behalf of the facility must have had their jaws drop a few minutes later when a resolution was read out that would propose a two-year ban on all rDNA experimentation in Cambridge. The resolution did not pass, the scientists were thrown back on their heels to propose measures that were considered safe. NIH’s oversight was invoked, and after this first meeting ended inconclusively, others were planned for later in the summer that resulted in the creation of the Cambridge Experimentation Review Board, or CERB. Though Mayor Vellucci publicly declared victory over the “big scientists” at Harvard, David Baltimore and MIT were well-positioned to make significant strides in biomedical research. In 1975, David Baltimore shared a Nobel Prize in Physiology or Medicine with two other scientists, and in 1977, with the passage of the Cambridge ordinance, MIT found itself ideally placed to make rapid progress with the new rDNA research. In 1979, Baltimore started the negotiations what would eventually result in the Whitehead Institute at MIT. Jack Whitehead was a biomedical entrepreneur and philanthropist, and most of the negotiations involved where the new Institute should be built and faculty concerns over its model – it was to be independent but also affiliated with MIT. The Whitehead Institute was built in 1982 and quickly proved to be a big success. It was at the very forefront of MIT’s efforts in genomics, and with the advent of the 1990s, the Whitehead Institute/MIT Center for Human Genomics served a pivotal role in the Human Genome Project. In 2004, this union became the Broad Institute of MIT and Harvard. 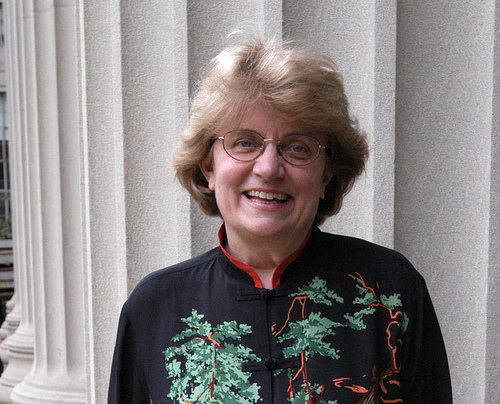 “MIT Women Win a Fight against Bias. In a Rare Move, School Admits Discrimination.” –Boston Globe front page headline, March 21, 1999. Needless to say, the issuance of the report caused a sensation. Response was worldwide, but much of it was positive: women and institutions were anxious to hear more, and asking for help to conduct similar studies. Additionally, there were words of thanks for MIT’s acknowledging a problem that many knew existed, but were not able to express easily. On April 7, 1999, Professor Hopkins and then dean Robert Birgeneau were invited to the White House, where President Bill Clinton and Mrs. Clinton congratulated MIT for identifying an important problem. Hopkins accepted sixteen invitations to speak that year, and in December of 1999, when the Chronicle of Higher Education reported in detail of how the report came about, the invitations grew exponentially. The Ford Foundation, among others, then offered MIT funding if they would assemble a syndicate of institutions to spread the word. Though there were detractors, like a professor at the University of Alaska, who released his own report titled “MIT Tarnishes Its Reputation with Gender Junk Science.” This was picked up by the Independent Women’s Forum, a politically conservative research organization. And a Wall Street Journal editorial on December 29, 1999 called MIT’s actions “politicized exercises in ‘social science’”. Their argument was largely that the dearth of women faculty in the sciences was that they were less interested in entering science and may have different aptitudes that lead more easily into other fields more congruent with their values. This of course had no bearing to the treatment of the women faculty at MIT, who were highly committed and accomplished scientists. 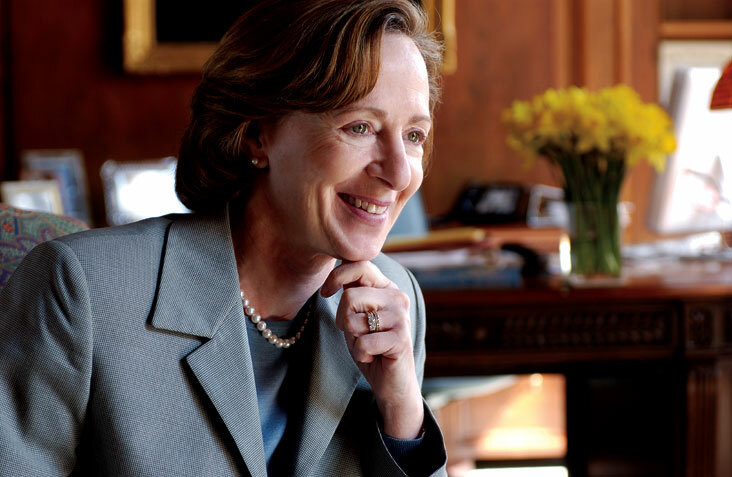 Current MIT President Susan Hockfield, in the book’s “Epilogue,” describes two main lessons learned from the Institute’s 150 year history. First, that MIT’s founding ideals from the time of founder William Barton Rogers have served the Institute well. Rogers favored fundamental scientific principles and direct experimentation over “the minute details and manipulations of the arts.” Adherence to these principles, Hockfield writes, saved MIT from reducing itself to an industrial school. Rogers also believed in a mission of service to society, which greatly inspired MIT’s contributions to World War II efforts. Secondly, MIT’s model, which in the 1940s put into form the concept of the federally-funded research university, created historic advances in America’s security, health, innovation and prosperity. But with us now in the second decade of the new millennium, MIT has challenges as well. New frontiers must be pursued, and as an example, in 2006, MIT devoted resources and talent to approach the vast global problem of sustainable energy. The MIT Energy Initiative was the outgrowth of this effort and embraces all the principles established founder Rogers and continued by the MIT community to this day, and presumably, far beyond. 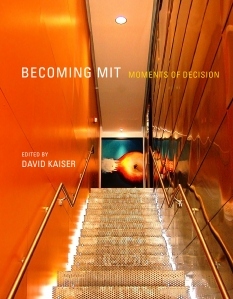 Becoming MIT: Moments of Decision was published through the MIT Press, Cambridge, Massachusetts. It is the companion publication to MIT’s yearlong sesquicentennial anniversary celebration, MIT150.